“Instead of looking forward and seeing how far I have to go, I need to look back and see how far I have come.” Kyle Maynard – born a quad amputee who among many accomplishments climbed Mt. Kilimanjaro. How true! I am the queen at beating myself up and quick to admit fault. Honestly, that’s not all so bad but it also means I do typically focus on what I did not do or did not accomplish instead of glancing back and really appreciating how far I have come. I watched a video of Kyle Maynard and here’s a guy who could literally bask in the glory of what he’s accomplished and no he, like me, tends to focus on what he has yet to do. In his small but profound admission I felt an instant connection. My ontological coach always asks me if I have created my rewards closet or to reflect on what I have accomplished. She has encouraged me to be present to those moments when I am making myself wrong about something and also to be present to those difficult and challenging hills I have climbed, you know stop and reflect on the beautiful view before pushing on. It’s so interesting when I climbed the crater of Haleakala we stopped frequently and looked back and really took in the gorgeous view. After some particularly difficult switchbacks we stopped and looked back in wonder at how high we climbed. I can’t imagine hiking anywhere and not stopping to look back and enjoy the view, yet in life I do it all the time. I can honestly say I have never really sat down and looked back or celebrated the accomplishment we have achieved in our business or even what I have accomplished in my personal life (prior to this last year). This last year I actually have reflected on and looked back many times. Thankfully I have no regrets. I see things I learned and if I had that knowledge then I admit I may have handled things differently. The point is that I did not have that knowledge then, I have it now. There is a saying ignorance is bliss, for me it is ignorance is courage. Is is false courage? No the courage is real. I have the courage to do things, marriage, parenthood, and business owner, because I don’t have all the information or knowledge ahead of time. If I knew every detail before I set out on each of these adventures I may not have had the courage to do them. So it is so important to look back and learn these lessons. I have written before that if I do not learn the lesson this time I will repeat it until I do learn the lesson. It is our divine purpose to learn these lessons so we can fulfill what we are intended to accomplish in this lifetime. So we all need to take the time and look back when we’ve travelled a difficult or challenging path and just enjoy how far we’ve come and give ourselves a reward. Posted on March 6, 2012, in Spiritual Journey and tagged amputee, hiking, Kyle Maynard, Mt. 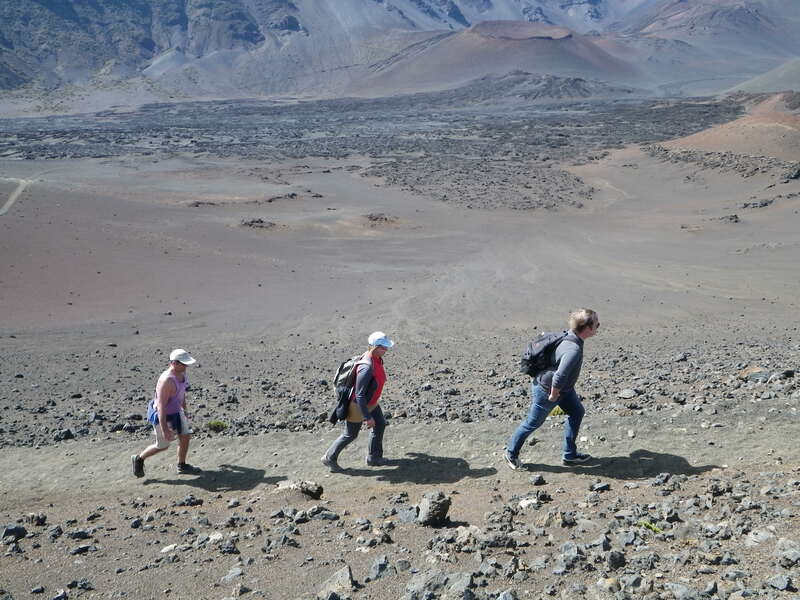 Kilimanjaro, ontological, ontological coach, reward, rewards, rock climbing. Bookmark the permalink. Leave a comment.